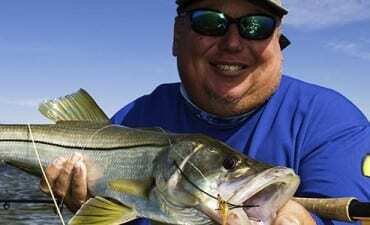 Tampa Bay fishing is arguably some of the best in the state. 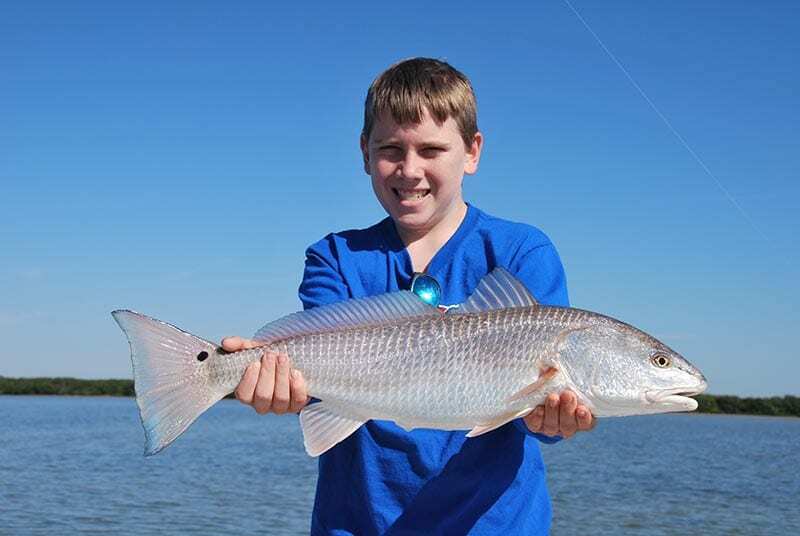 Tampa Bay fishing charters is home to expansive grass flats, part of the migration zone for a variety of game fish, backcountry areas, shipping channels, and a sight fishing specific fishery. Whether looking to target the big three on the fly rod (Redfish, Snook, and Sea Trout), land a monster Tarpon during the annual migration, target of variety of species on light tackle spinning, take it up a notch with Grouper or switch to the heavy hitting and expansive list of shark species – Tampa Bay has your angling desires covered. The best part is, Tampa Bay is active all around the year. Regardless of season, a charter with Light Tackle Adventures is guaranteed to be productive during any and every peak season in this fishery. Capt. Jim Lemke can combine his decades of fishing experience here with the most up to date tactics on board one of his many vessels targeted at different styles of fishing.